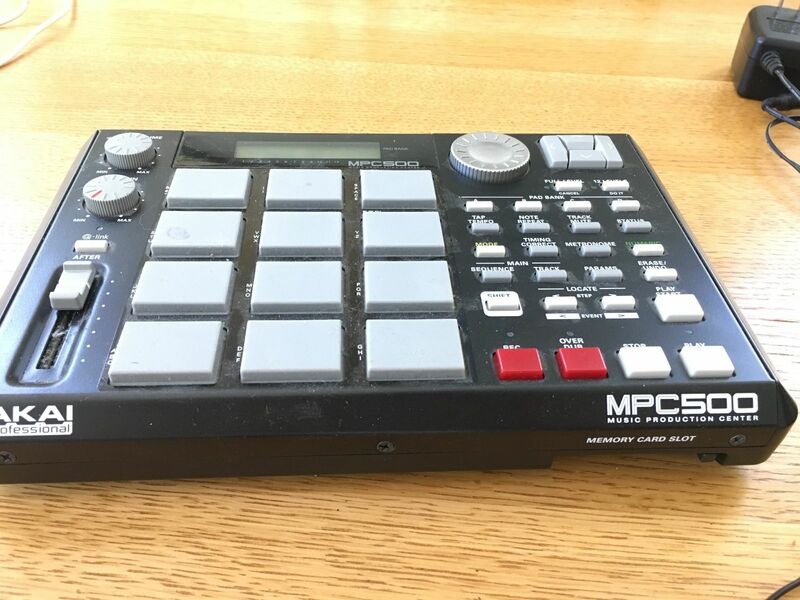 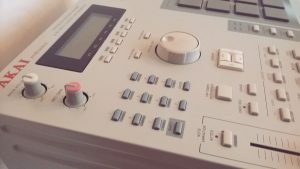 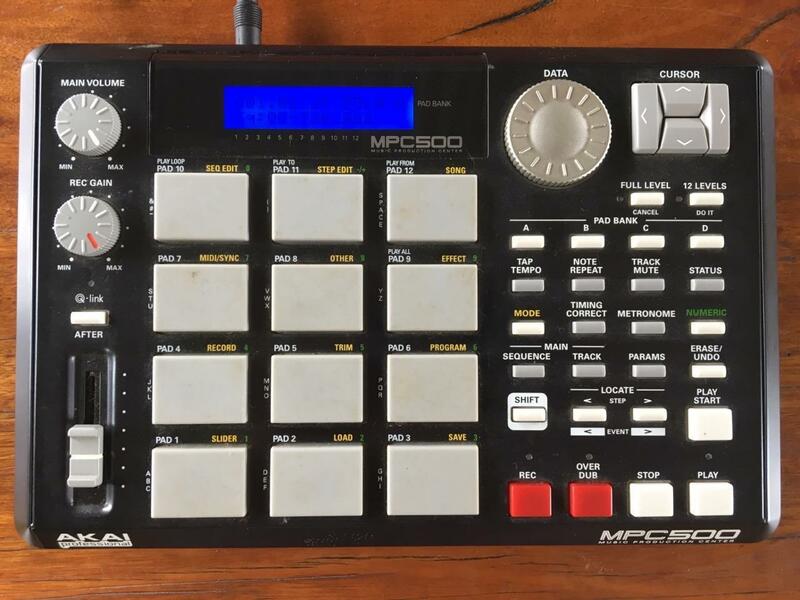 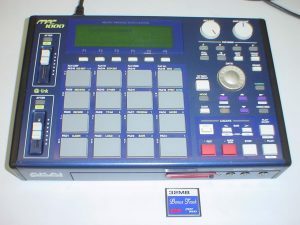 “This MPC 500 works great. 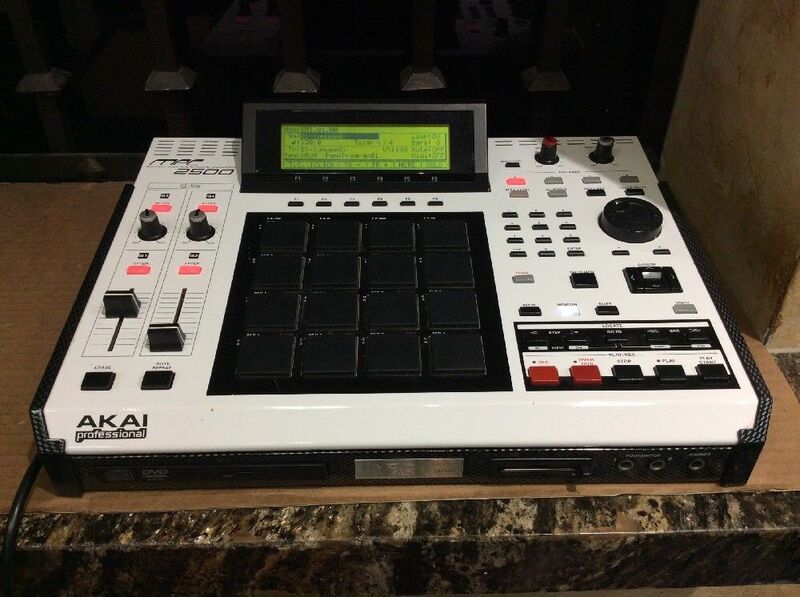 Upgrades include white thick fat pads, painted black knobs and data wheel. 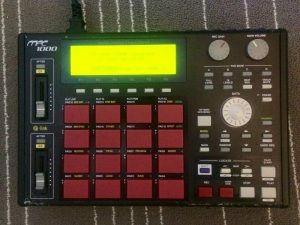 Black cursor. White buttons all over the unit. 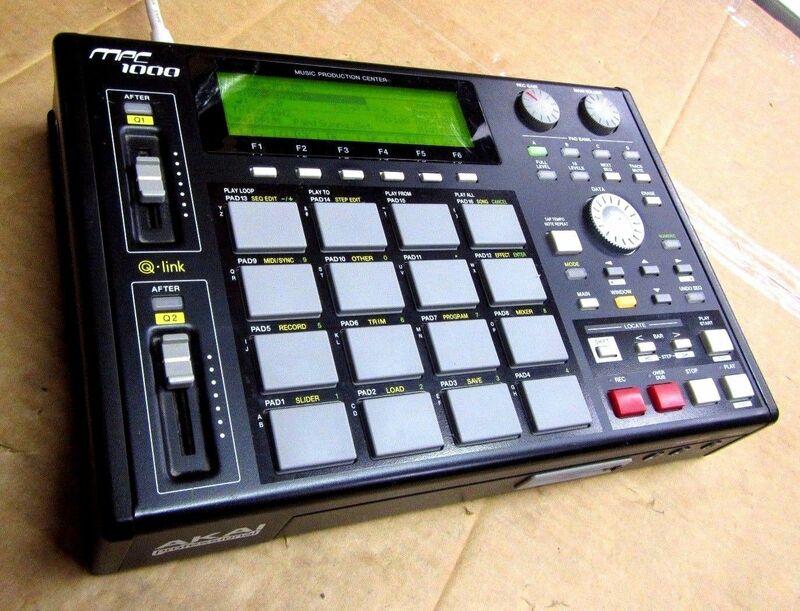 128 GB RAM. 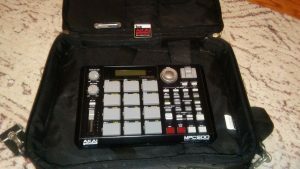 Extras include a 1 GB CF card with multisamples, 2 2GB Compact Flash cards Padded carry case, and a stand to fit the 500 on top of which gives it a nice tilt for viewing the screen much more effortlessly. 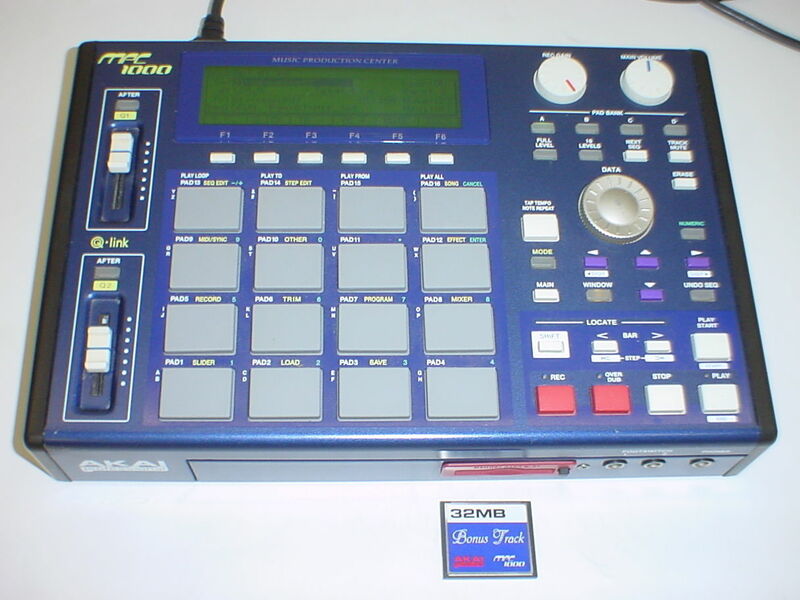 Includes power cord & 32MB card. “Selling this due to creating more space in my studio. 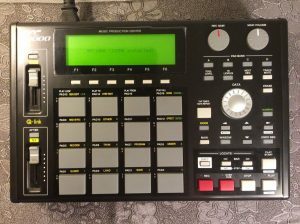 This MPC 2000 is mint and been well looked after (the only way to treat an iconic piece of gear), there is no sludge or dust on this from front to back outputs! 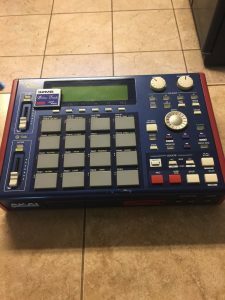 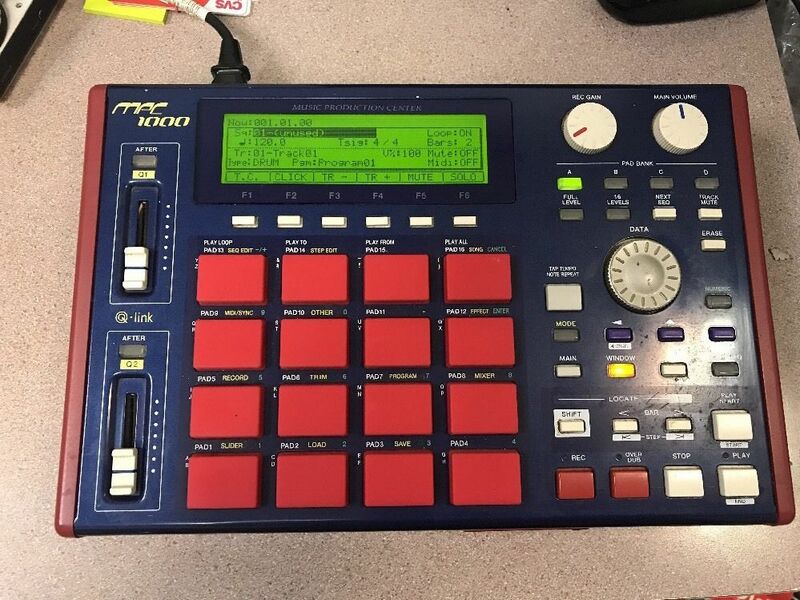 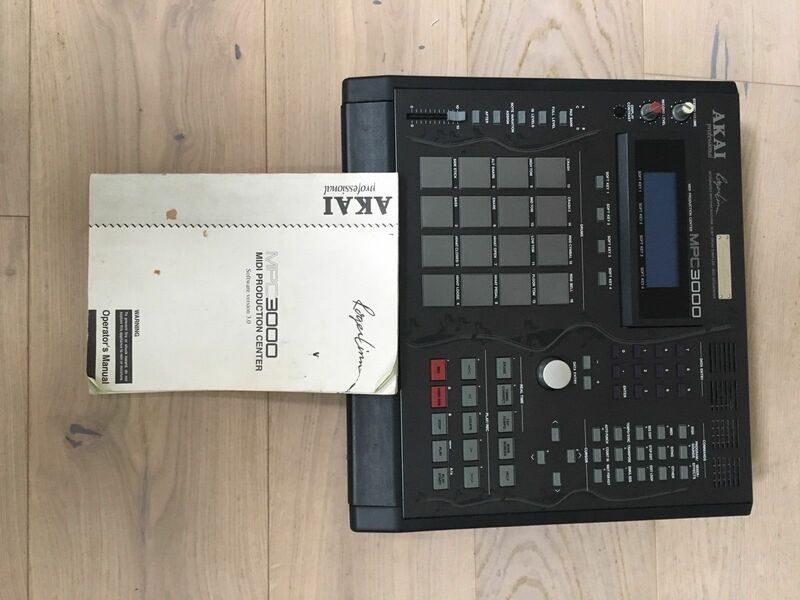 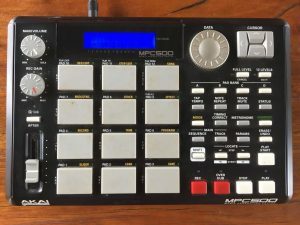 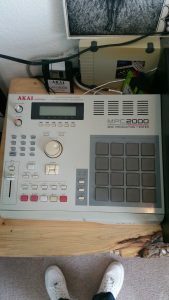 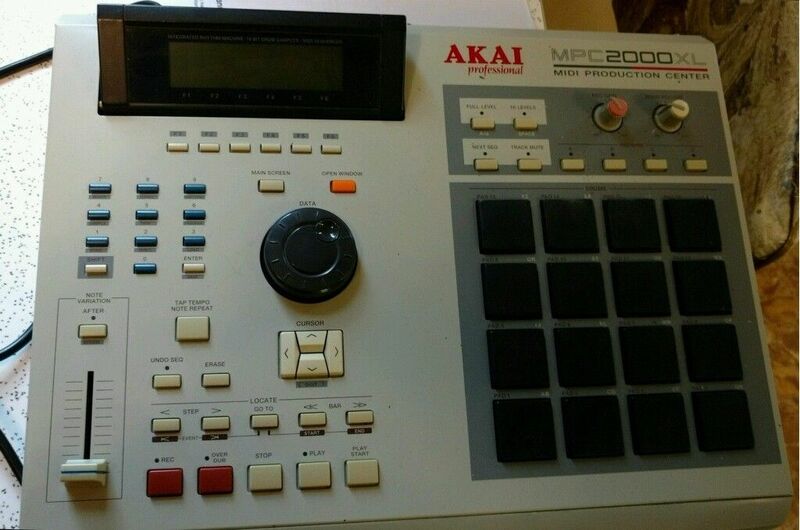 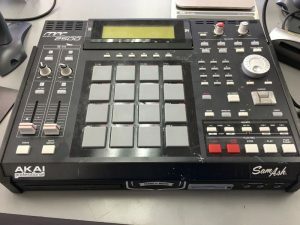 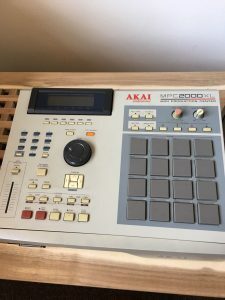 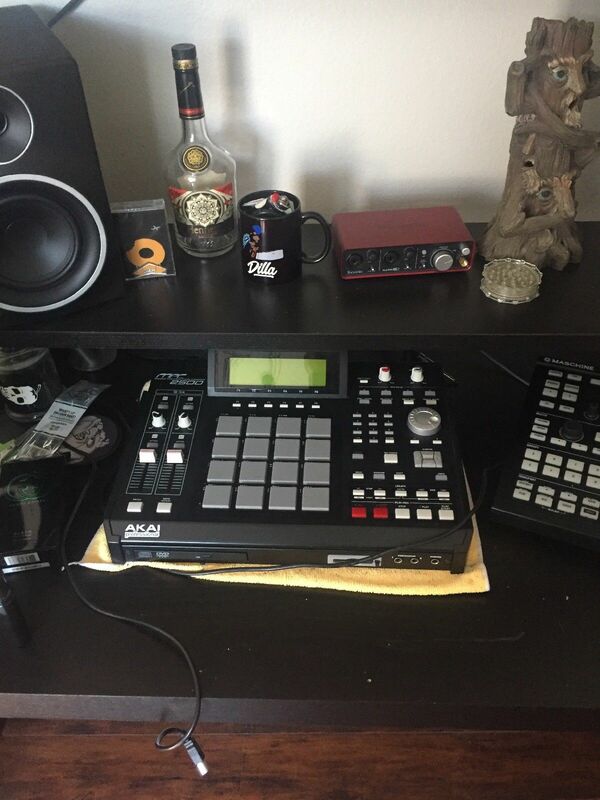 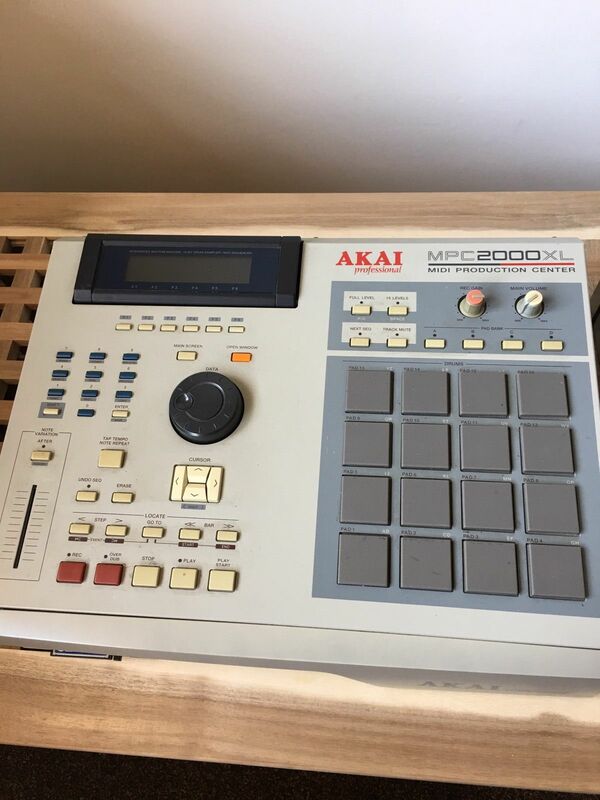 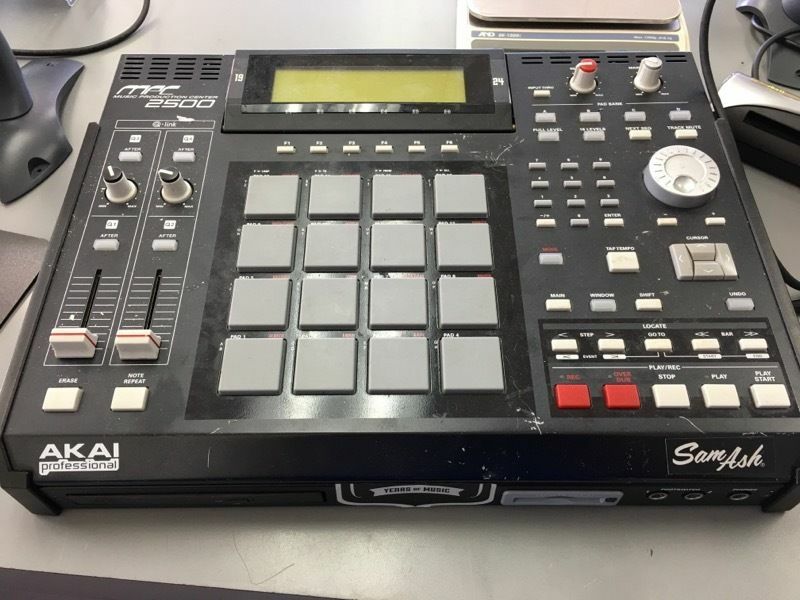 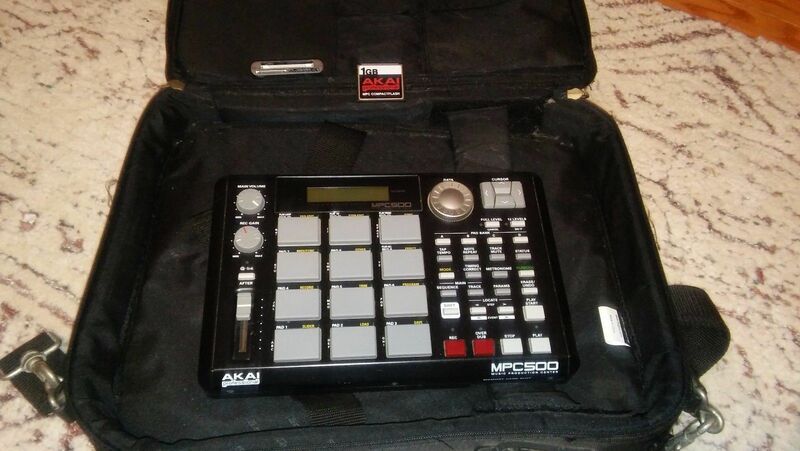 “This MPC 1000 is in very good condition and fully functional. All pads have nice feel and respond well. 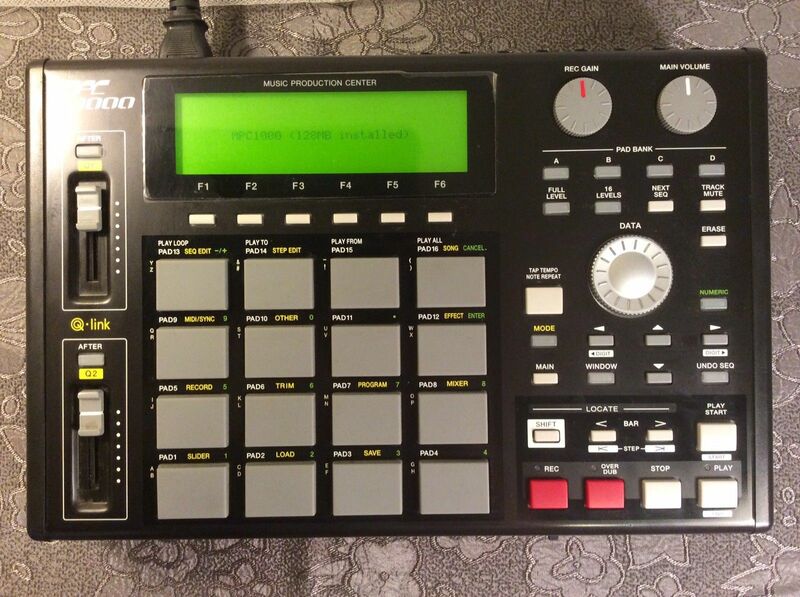 Screen is clear and illuminates as it should. 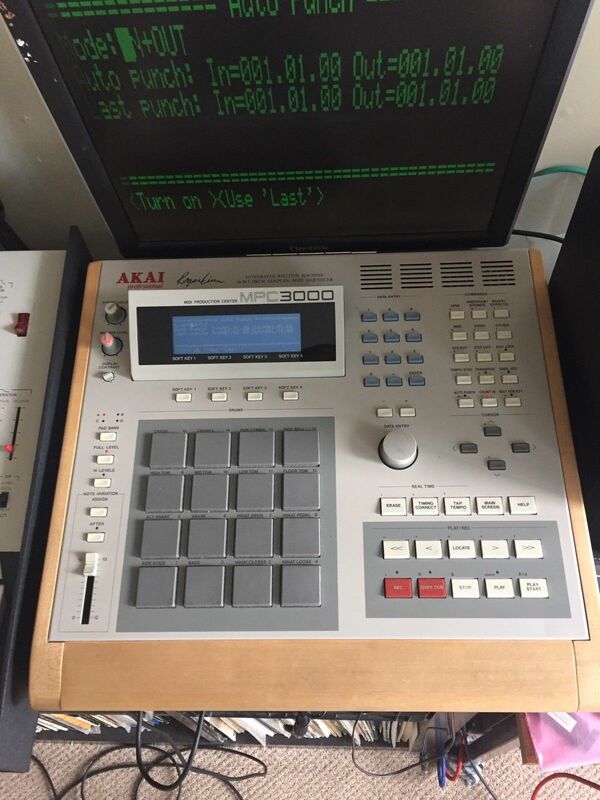 The cursor up button requires a harder push sometimes, but is functional. 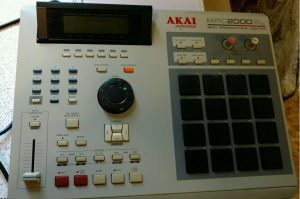 All other controls feel great and respond well. 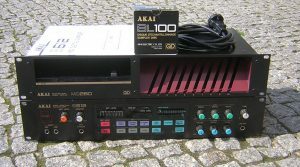 Sound is clear from all inputs and outputs. 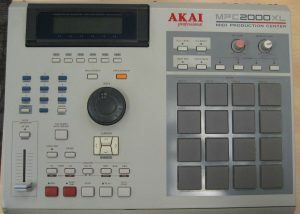 FULLY FUNCTIONAL WITH POWER CORD AND ONE DISC. 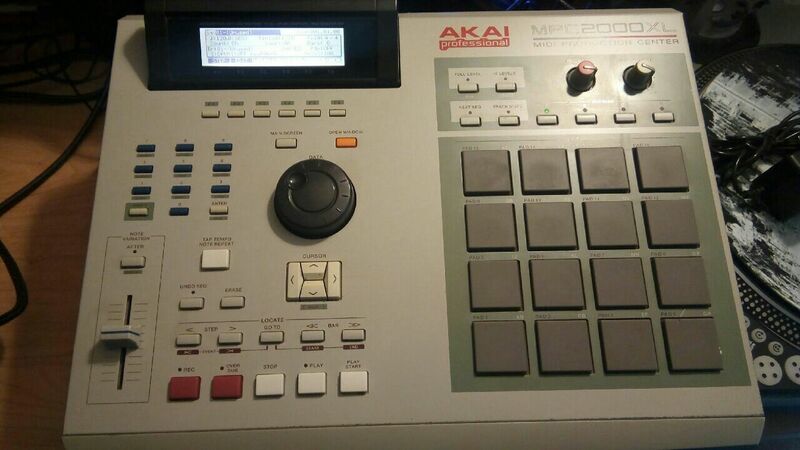 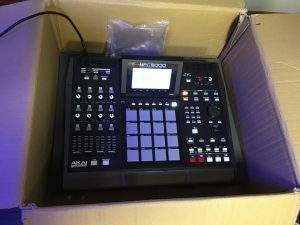 “You’re looking at a Very clean Legendary Akai MPC 500 Music Production Center in its original box. 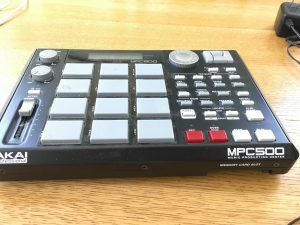 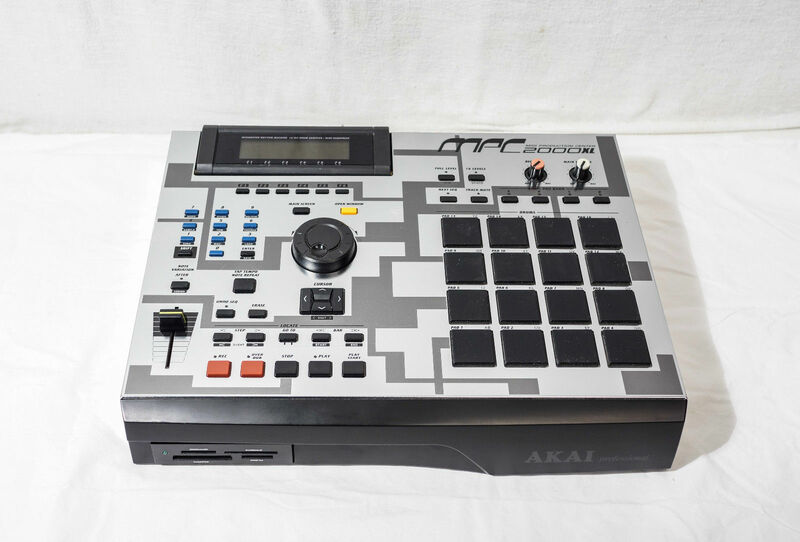 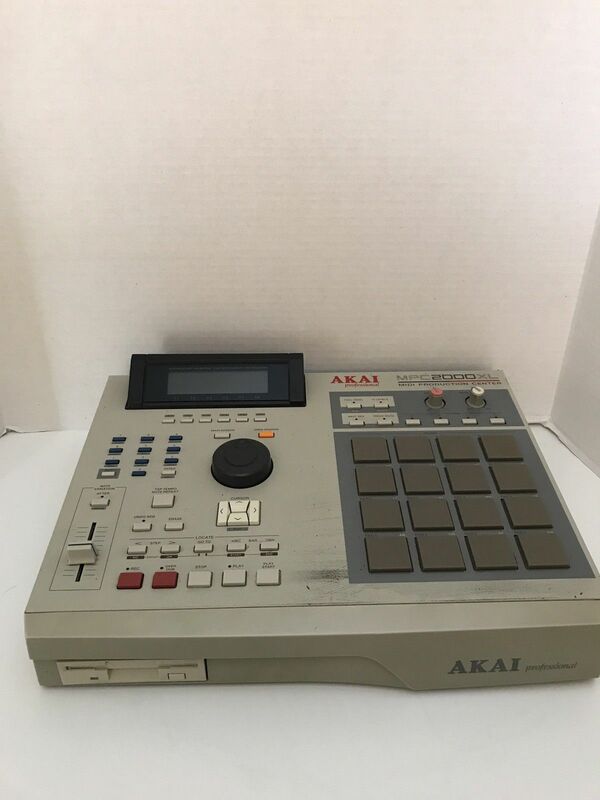 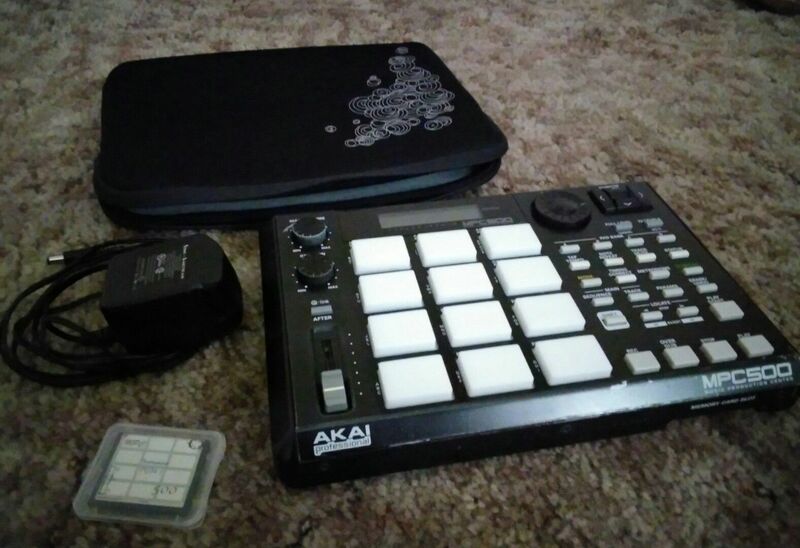 The Akai MPC500 can be powered by Battery (battery compartment is sparkly clean on this unit!) 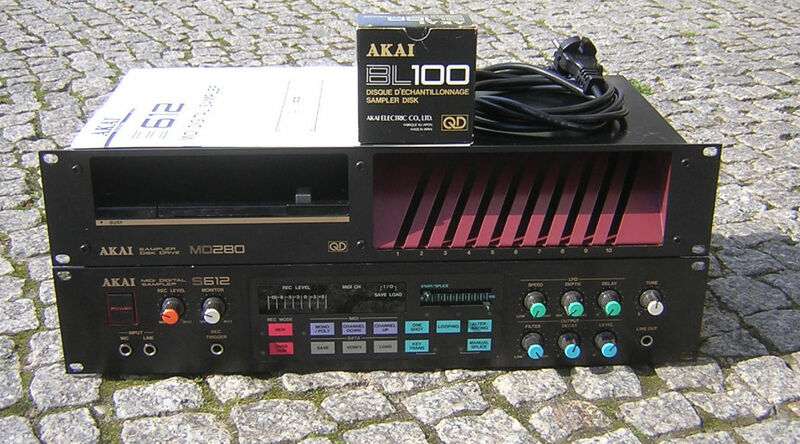 or plugged in through the A/C adapter. 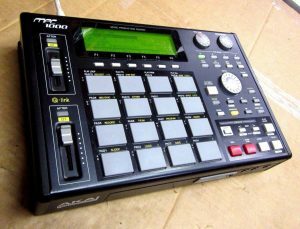 This unit comes with A/C Power Adapter & 128 MB Memory Card. There is no users manual, however I will send you a link to a free complete 120 page manual after payment is received. This particular unit has been sent to Bruce Forat in LA for servicing & upgrades. 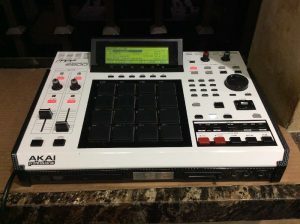 Bruce did the: Internal Zip 100 MB modification including drive, 32 MB memory expansion, Output Boost Modification on the Stereo and all 8 direct outs and the high quality custom hard wood panels on the front & sides. All tact switches have been replaced less than a year ago.